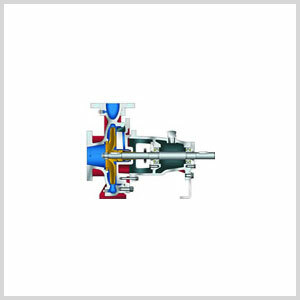 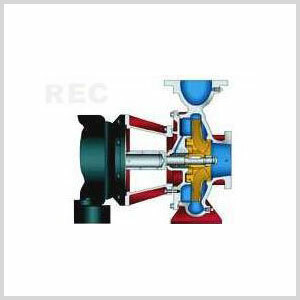 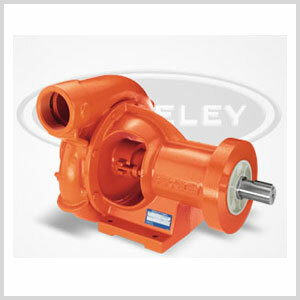 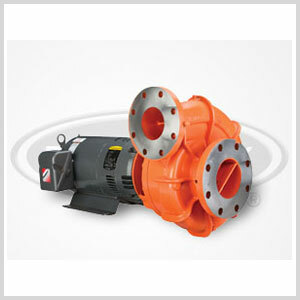 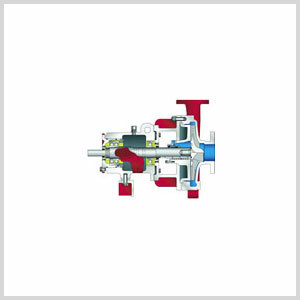 Centrifugal pumps are pumps that move water or other fluid with the use of an impeller. 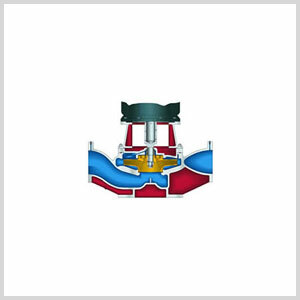 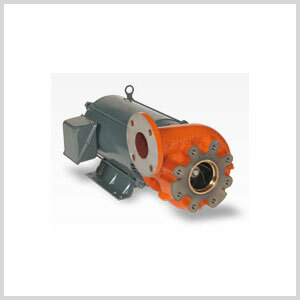 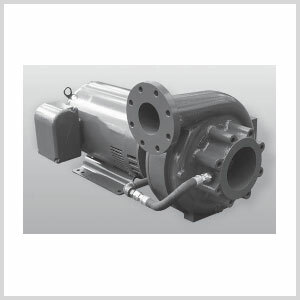 All centrifugal pumps that we sell here at Mather Pump Service are built of the strongest, most durable materials and work well in applications such as commercial, industrial, municipal, and more. 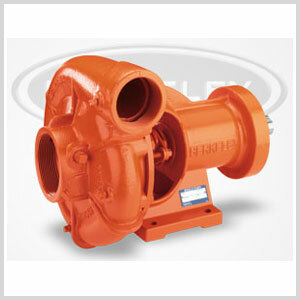 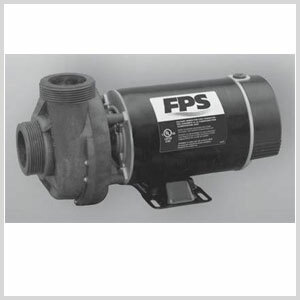 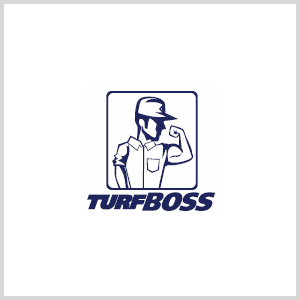 Our wide selection offers pumps by trusted brands such as American Marsh, Berkeley, Franklin, and more.